Will Smith Arrives in Tokyo! Will Smith and his teenage son Jaden brought some Southern California cool to Japan on Monday as they continue to promote their new sci-fi film. Will, 44, set the tone in a casual and comfortable ensemble of dark blue jeans, grey T-shirt and royal blue double-breasted jacket. He capped the stylish yet cozy look with grey high-tops. Jaden, 14, looked like he was ready to hit a skatepark. The Find You Somewhere rapper wore a black-and-white T-shirt over a black hoodie that he had pulled up over a dark baseball cap. Jaden, who was born in Malibu and knows how to surf, even brought along a skateboard. 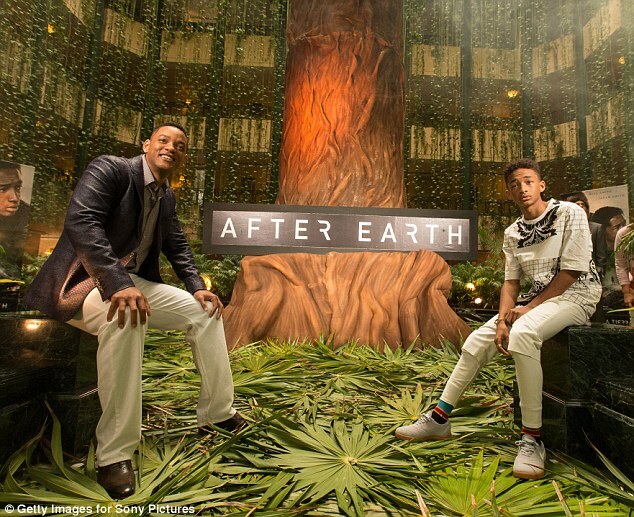 Father and son have been traveling the world to promote director M. Night Shyamalan’s latest movie, After Earth. The movie is a survival story about a son who must rescue his father after they crash land on a futuristic Earth. 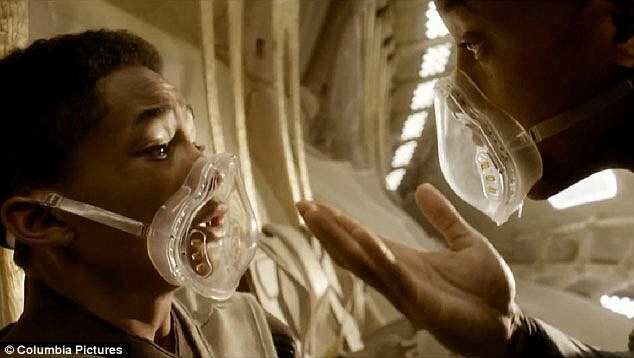 Jaden portrays Kitai Raige and Will portrays his on-screen father, Cypher Raige. They also had father-son roles in the 2006 feel-good homeless drama, The Pursuit of Happyness. 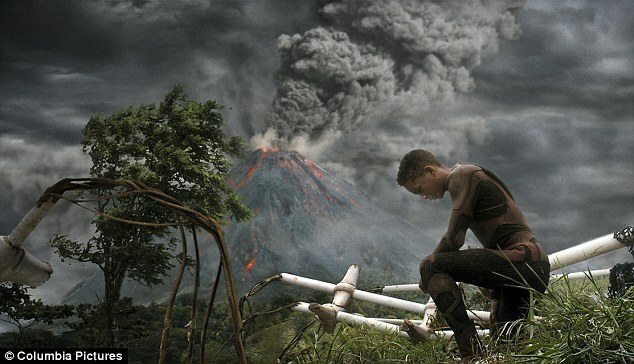 After Earth sees the pair strengthen their father-son bond as Kitai fights wild animals and an alien creature to get the help his father needs. The movie is due out May 31 in the U.S. and June 21 in Japan.